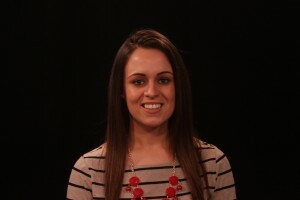 Danielle is a communication major at Cabrini College, graduating in May with a Bachelor of Arts. While attending Cabrini College, Danielle has been involved in several different on-campus activities including being the Arts and Entertainment editor for Cabrini’s newspaper, Loquitur, being an on-air DJ for Cabrini’s radio station 89.1 WYBF-FM and being the Entertainment anchor for Cabrini’s student-run news show, Loqation. Over her four years at Cabrini she has held seven internships at companies such as NBC Philadelphia, 610 WIP Sports Radio, Comcast Newsmakers and her most current internship with TK Productions. Danielle has also won a Columbia Scholastic Press award for a design featured in Loquitur, is a member of the Society for Collegiate Journalists and has been on the Dean’s List since freshman year. 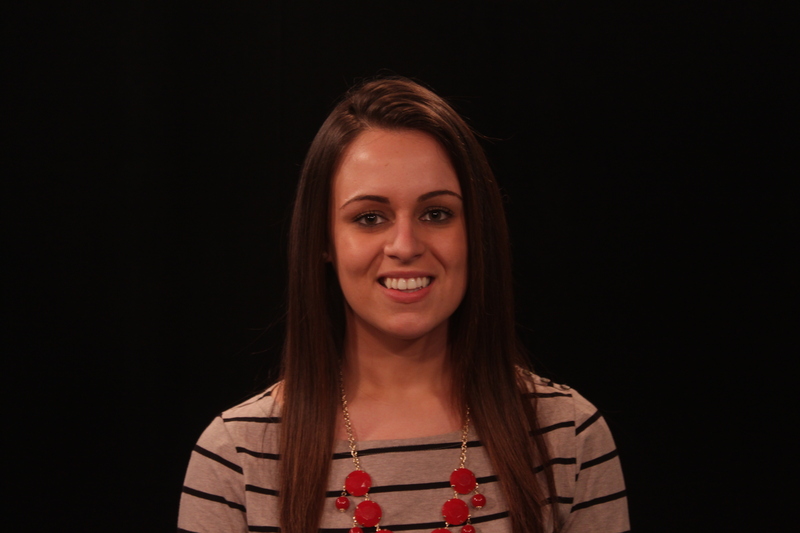 Danielle hopes to pursue a career in broadcast media or television production.